The perfect place to stay near downtown Bend, Oregon. Immerse yourself in the unparalleled beauty of picturesque Central Oregon at Riverhouse on the Deschutes. 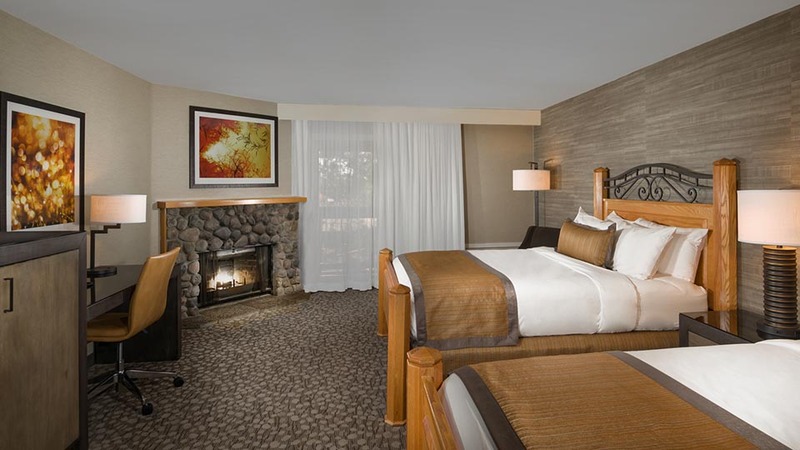 Our re-imagined hotel in Bend, Oregon has been completely redesigned to provide guests with modern sophistication and world-class amenities. A relaxing location on the banks of the Deschutes River is just a preview of the natural beauty and untamed wilderness that surrounds us, beckoning for outdoor pursuits. We are dedicated to sustainability, and our LEED-certified convention center provides a convenient, central location for meetings and special events. The new restaurant, CURRENTS at the Riverhouse, offers deliciously prepared, thoughtfully sourced cuisine right on the River. Whether you’re here for business or pleasure, relaxation or adventure, a long stay or a short weekend away, our freshly renovated property and personalized guest services will make you feel right at home.